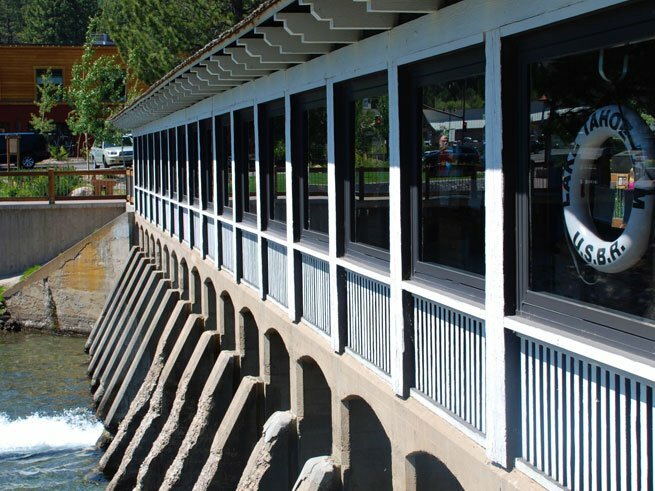 If you’re looking for a bit of history while entertaining the whole family, then come on down to Fanny’s Bridge and celebrate the 100th anniversary of the Lake Tahoe Outlet Dam. Tours and refreshments are provided by the U.S. Bureau of Reclamation. After your tour and photo ops, head over at 4pm to the Heritage Plaza in the center of Tahoe City, also the location of the Watson Log Cabin. Enjoy the Tahoe City 150th kick-off reception with live ragtime music from CW Bayer and Mr. Spoons, and the unveiling of historic banners around town. Go with the flow along the Truckee River and enjoy North Tahoe rafting before the season ends. Now through Labor Day, our favorite local tour provider is offering discount self-guided excursions on the water! Winter Sale: Up to 30% Off at Squaw Valley Lodge! Before you know it, powder will be here. Reserve early with our Summertime Winter Sale and save up to 30% on your winter vacation! Christmas and Presidents’ Day holiday periods are up to 20% off. Offer ends September 6! Stop by the Village at Northstar for a true taste of mountain luxury. Full of boutique shops, award-winning restaurants, and a year-round ice skating rink, it’s best on the weekends! Relax in the late summer sun as it sets behind the Sierras, serenaded by the sound of live music at Kings Beach Recreation Area! Surrounded by picturesque mountains and sky blue waters, enjoy a bottle of local wine and artfully prepared dinner on the shores of Lake Tahoe, all to a masterful production of A Midsummer Night’s Dream by William Shakespeare. As the final race in the O’Neill Tahoe Cup Series, the Tahoe Fall Classic on September 15 concludes another season of athletes paddling their way toward the finish line. This Stand Up Paddleboard race is a 22 mile point race, starting at Camp Richardson in South Lake Tahoe and finishing at Kings Beach State Beach in North Lake Tahoe. Check out the race course to the left! Athletes take off at 8am, spectators are welcome, and FREE paddleboard demos are available by Surftech and Tahoe SUP. 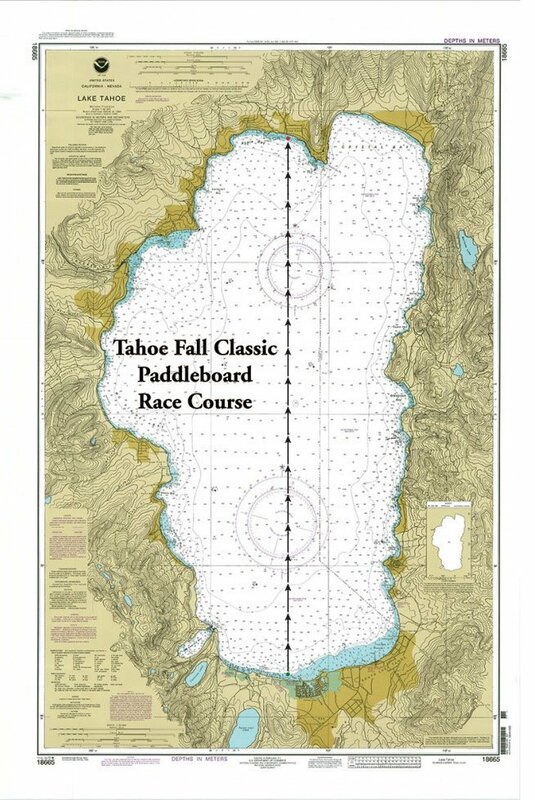 Visit www.tahoecup.org for registration and event details!